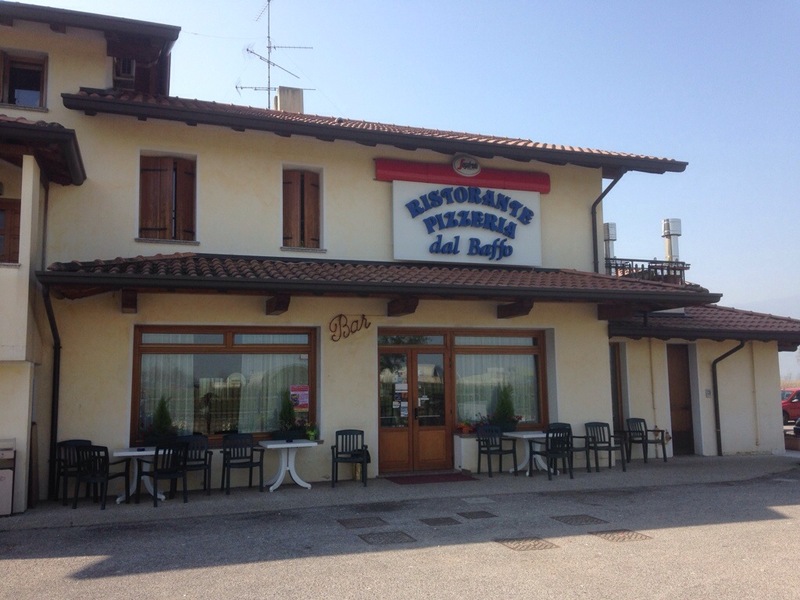 Located right outside Aviano Air Base Contractor’s Gate(LVIS Gate), this restaurant serves a daily fixed menu or menu fisso for €12 throughout the week. The fixed menu consists of a first course of pasta or risotto, followed by a second course of meat or fish with a side choice of salad or beans. Every meal comes with water and wine. They also have a dinner menu with a wide selection of traditional italian fare. The majority of the staff doesn’t speak English, but they are very nice and welcoming and will do their best to walk you through the menu options.